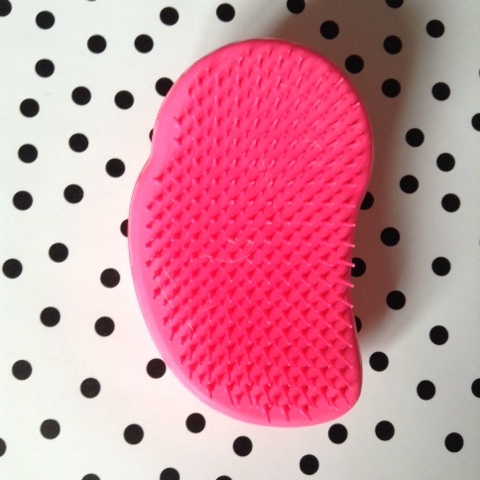 My last brush was super old, so I decided to bite the bullet and get a new one. 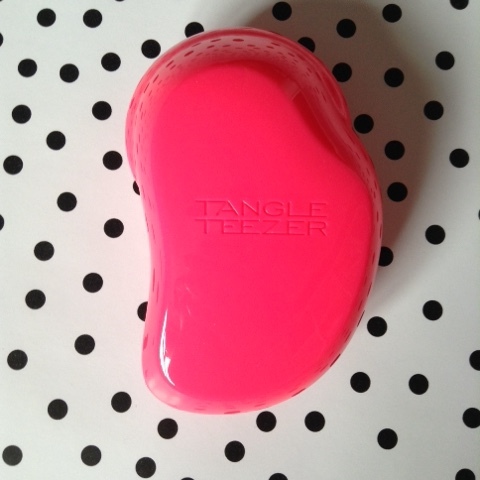 I've always heard good things about the Tangle Teezer, so, after my flat mate sweetly letting me try hers, I bought one. And is it worth it? After a month or so of using it, I can give a definite Yes. I have bleached and dyed hair, and while it's in ok condition, it is still damaged. 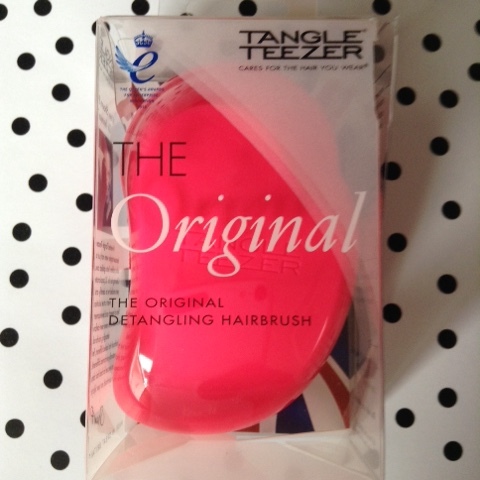 The Tangle Teezer doesn't snap off as much hair, and actually does seem to make it softer. Don't get me wrong, some hair still comes out, which is natural, but a lot less split ends snap off which was the thing I was worried about.